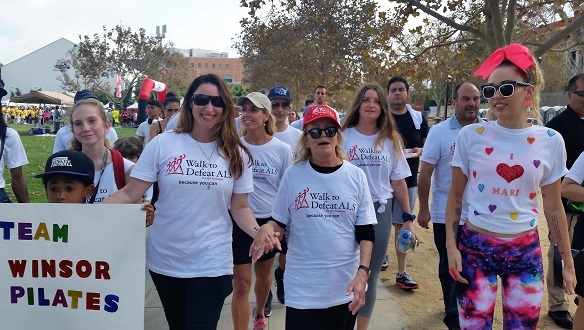 Join the Walk in LA County! 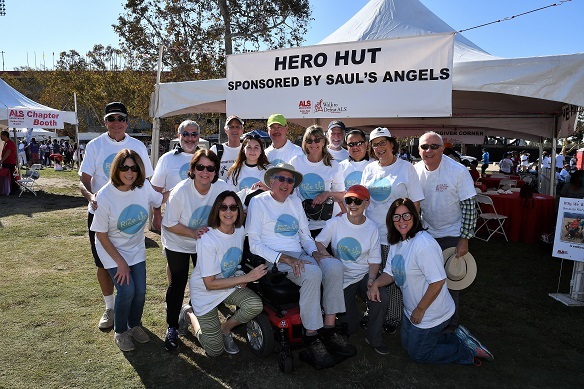 We walk because, based upon the efforts of the ALS community, a cure is closer than ever! We walk because Nanci is Nanci- kind, strong, and wickedly-funny. We walk because Mari is the "Queen of Pilates" and an inspiration. 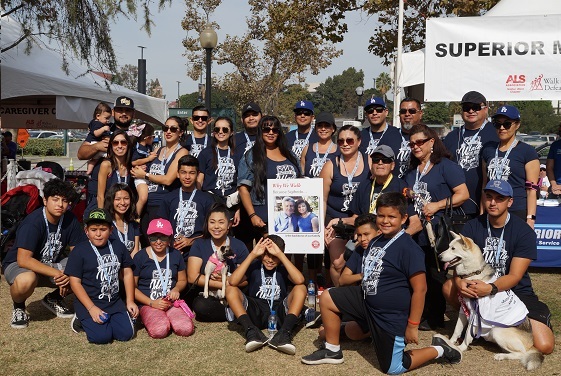 We walk because Sigifredo is the backbone of our family.